The Law Offices of Stephen Simonian of Waukegan, IL provides the best legal defense for clients in Waukegan, IL and surrounding communities. Attorneys Stephen Simonian, a former assistant state attorney, and the Honorable Joseph Waldeck ( ret.) fight hard to win the best resolution for their clients. 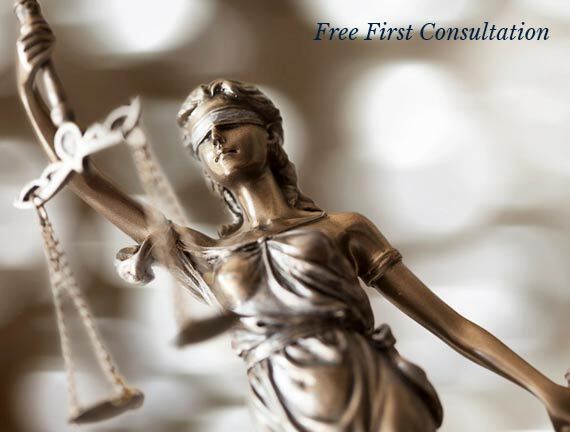 Whether you are charged with a serious felony or DUI, the Law Offices of Stephen Simonian will use their expertise in the courtroom to fight for your rights. As the former Drug Unit chief prosecutor, James K. Simonian has the legal expertise in the courtroom that you need. Contact Law Offices of Stephen Simonian today at 847-249-8220, or browse the website for more information about our products and services. © 2018, Law Offices of Stephen Simonian. All Rights Reserved.